WIN tickets to egg-cellent fun at Gulliver’s Easter Extravaganza! We’ve teamed up with Gulliver’s family theme parks to give away 4 family tickets for an ‘eggstra’ special day out at Gulliver’s this Easter. Gulliver’s theme parks are open daily throughout their Easter Extravaganza which runs from 24 March – 15 April with a super selection of rides, shows and attractions to discover, all devised for children aged two to 13. 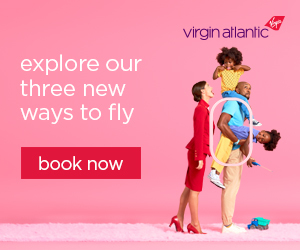 Over the four day Easter bank holiday weekend (30 March – 2 April) there will be some very special appearances from the Easter Bunny plus amazing entertainment for you and your little chicks. Join the Gully Gang and enjoy Easter-themed competitions and entertainment on the main stage, including the Easter Bunny Parade and the ultimate in springtime fun – the Big Bunny Bounce! To be in with a chance of winning a family ticket for four people to visit Gulliver’s this Easter, fill in your details below and answer this simple question. Tickets are non-refundable, non-transferable and cannot be used in conjunction with any other offer. 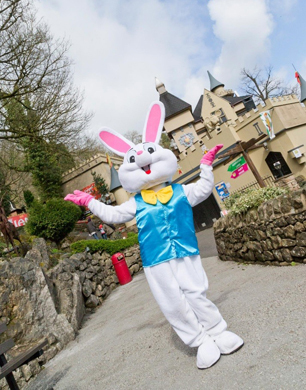 The family Easter Extravaganza prize is valid for up to four people (at least one adult and one child). Winners will be contacted by Gulliver’s hotline to arrange their visit to their preferred park on a mutually agreed date up to Sunday 23rd April, subject to availability.